A product from: Metal Trade Comax a.s.
Aluminium master alloys are intended for processing and alloying of foundry alloys with a high content of alloying elements, for example, Si, Fe, Mn, Ni, Ti, Cr and others. The company produces, for example, AlSi20, AlSi30, AlSi50, AlMn10, AlMn20, AlFe20, AlFe20, AlCr4, AlCr10, AlSr5, AlSr10, AlTi5, AlTi6, AlCu, AlNi, and others. METAL TRADE COMAX, a.s. represents a modern metallurgic operation focused on the production of ALLOYS and MASTER ALLOYS of non-ferrous metals based on ALUMINIUM and COPPER. The current production consists of recycling secondary raw materials as well as processing of primary raw materials, and is realized with the latest technology of melting in a rotary gas furnaces with controlled atmosphere as well as with the induction melting. 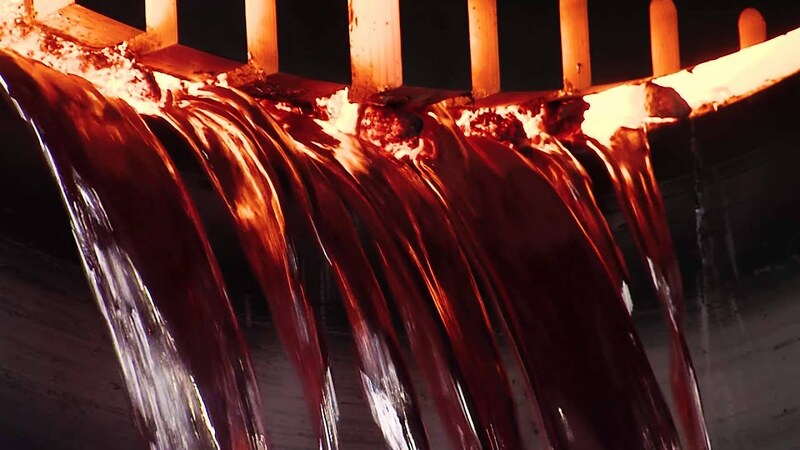 Besides the ingot casting technology, the company has also fluid metal transport technology - since September 2015 the company offers LIQUID ALUMINIUM SUPPLY. The production volume reaches up to 30,000 tons of products per year. The production process is managed by the QMS and EMS systems and the operation is completing certification to ISO TS 16949 for automotive.